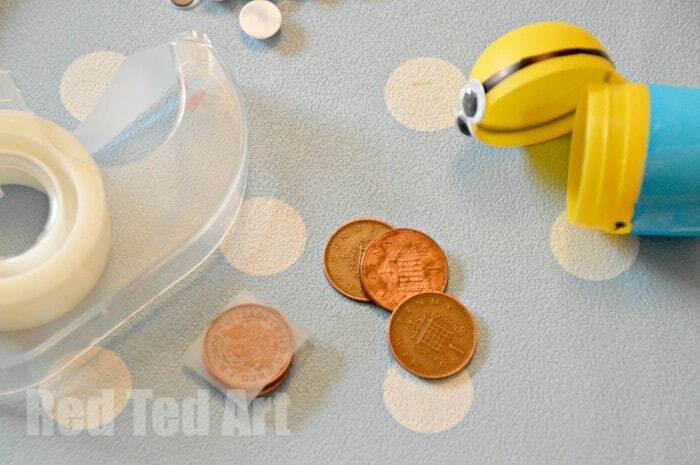 Minion Crafts – Weebles made from Kindersurprise Egg Capsules! 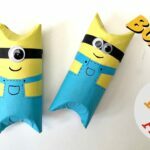 We have been meaning to make this Minion Craft for AAAAAGES. 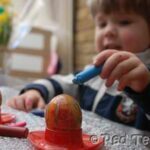 We have been collecting Kindersurprise Egg capsules for weeks now, and making sure that we are stocked up on Googley eyes, which are just perfect for any Minion Craft. 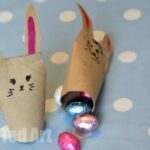 With the Easter holidays upon us, we finally have enough time to get on with lots of little crafts. 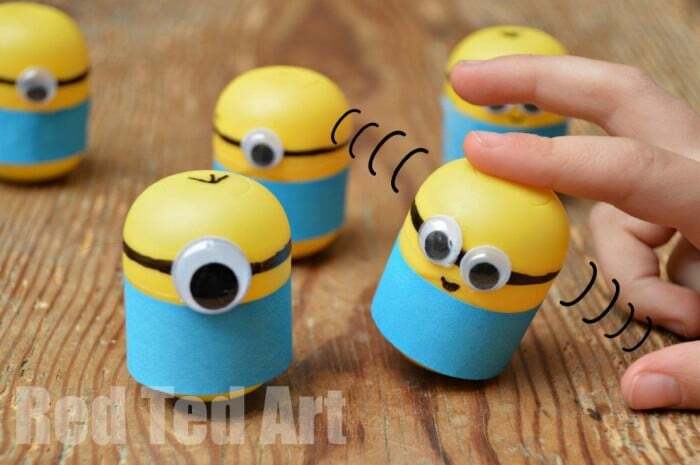 Having said that, the best thing about this minion craft, is that it only takes 5 minutes to make!! Yep, 5 minutes. We simplified the Minions, by adding “paper clothes”, which meant the kids were able to manage (just). Of course you could be more detailed and either paint on their clothes or make some felt ones with embellishments… but then it takes longer to get these finished. The best bit though.. is that these Minions are also WEEBLES – i.e. they stand up again (well almost always, there not quite as perfect as an egg weeble, but pretty close in our opinion). See in Minion Craft in action via Instagram! 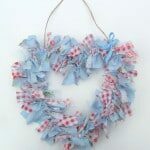 The photos are a bit back to front, as we made these up as went along and realised that we needed the pennies! 1) Take three pennies, tape them together and then tape to the bottom of of your Kindersurprise Capsule. I added some glue just in case. 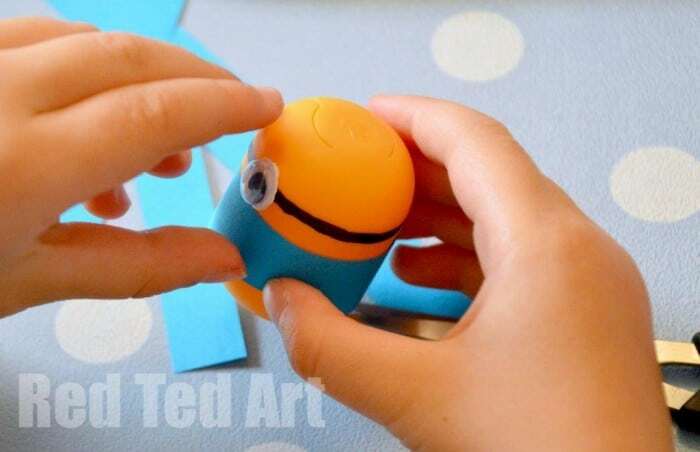 2) Take strips of blue paper and wrap around your minion, secure with tape/ glue. 3) Using your marker pen, draw a black line around your Minion (I did this for the kids) and glue on your googly eyes. 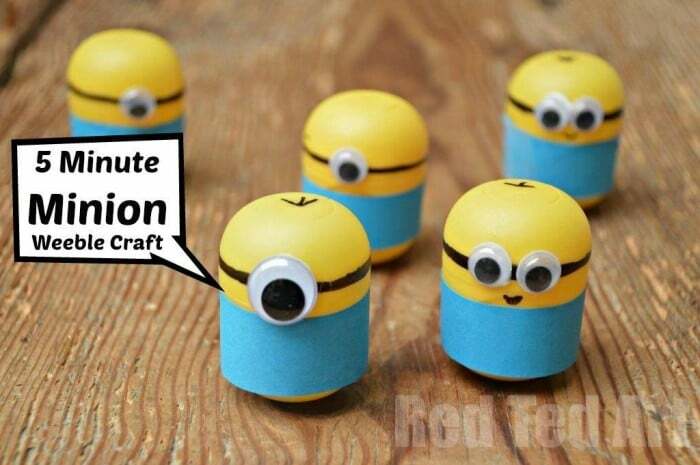 A fabulous quick and easy 5 minute Minion Craft for you! Hi- I’m from the US and don’t know what Kindersurprise capsules are. What comes in them? The minions are SO cute, and I don’t think our American plastic eggs would do them justice… just not the right shape. Thanks for all your wonderful ideas. 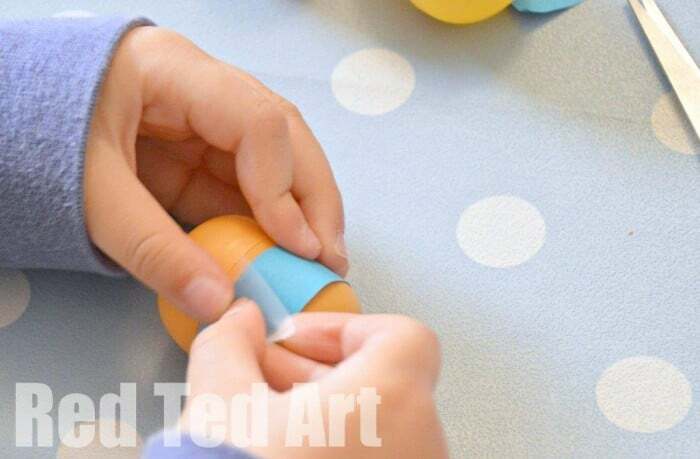 Excellent inspiration for using our kinder egg capsules. 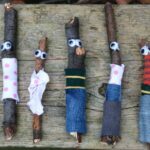 We made minions on Sunday and my son thoroughly enjoyed it. Wish I could add a photo but not sure how. Love your website, such fun ! Awww I am so pleased to hear that! 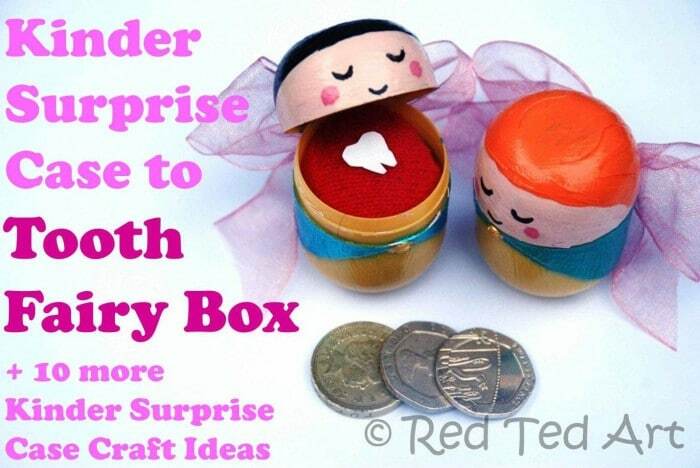 OMG what an amazingly awesomly simple idea!! 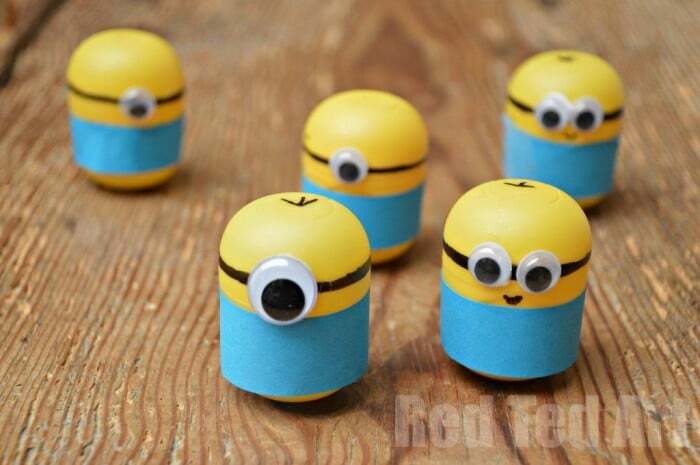 My son looooves the minions off Dispicable Me and he has HEAPS of kinder surprise capsuals, we are so doing this activity tomorrow with My PAUA care kids. I can’t believe I never saw it before! Thankyou so much for the inspiration! Wonderful! So pleased 🙂 have lots of fun!!! … we gonna start eat kinder surprise tomorrow! 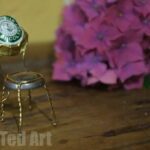 These are so cute – I love them! Thanks for another wonderful project idea! Thanks for the cute idea. 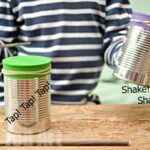 Did you tape the pennies to the inside of the bottom, or outside? Omg! 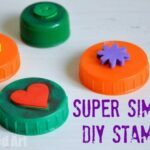 I’m definitely making these for my 9-year old girl and my 5-year old girl! What website did you use to make your blog,May I ask?